In the conflict zone in Donbas, Russian-terrorist forces continue to increase their activity. The number of attacks and attempts to storm the positions of Ukrainian troops have increased. The most difficult situation is observed in the vicinity of Donetsk airport, the settlements of Avdiivka, Horlivka, Debaltseve, on the Mykolaivka–Hranitne stretch, in the seaside direction, and in the vicinity of Stanytsia Luhanska. As a result of combat at the Donetsk airport, one of the assault groups of the Russian-terrorist forces came under the flanking fire of the Ukrainian troops and suffered casualties. Ukrainian servicemen captured two members of the Chechen Ministry of Internal Affairs (so called “Kadyrov’s followers“). In the vicinity of Spartak, Ukrainian artillery struck the artillery positions of Russian-terrorist forces, from which the enemy had earlier inflicted strikes onto positions near the Donetsk airport and Avdiivka. Suppression of the enemy artillery took place almost immediately, after which the Ukrainian artillery moved to suppress the weapons emplacements and systems at the front. A tank unit of Russian-terrorist troops that had participated in the storming of the [Donetsk] airport yesterday managed to retreat. 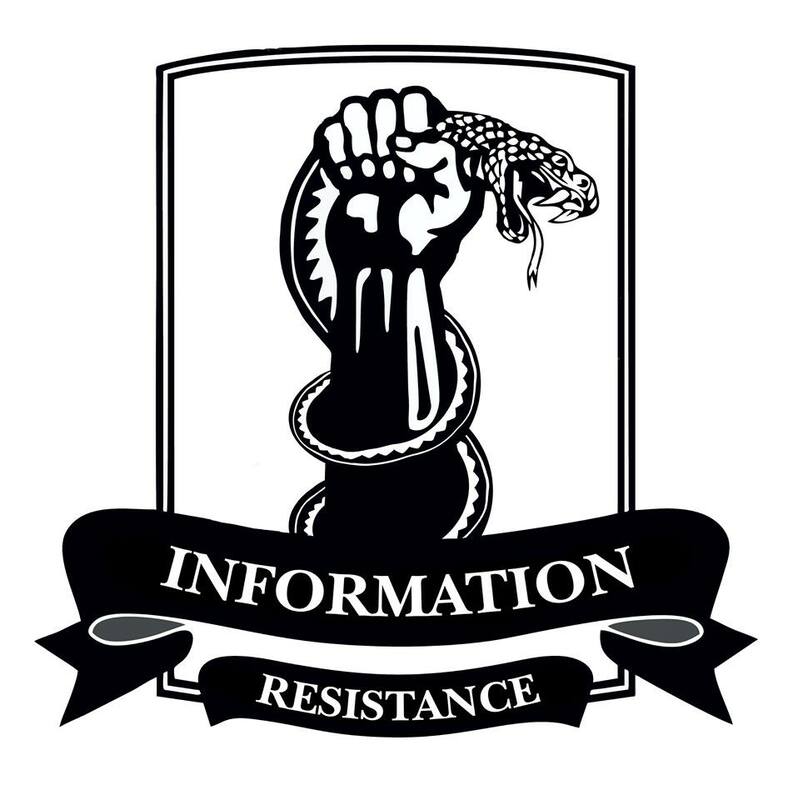 In Horvlivka, two consolidated artillery groups of Russian-terrorist forces (cannon artillery, mortars, MLRS) continue to strike at the positions of Ukrainian troops. After attacking, the enemy artillery immediately changes [its] positions. The artillery strike near Volnovakha (in the settlement of Buhas) that caused the deaths of innocent civilians following a direct hit on a bus, was carried out by a consolidated artillery group of insurgents belonging to the tactical group of Russian-terrorist forces operating in the area of Dokuchajevsk. As reported by the IR group, this unit was notorious for its unsystematic infliction of artillery strikes and unprepared, suicidal attacks on the positions of Ukrainian troops. On the arch from Avdiivka to Yasynuvata, the insurgents carry out measures to strengthen the engineering barriers and to construct new fortifications. A nodal defense system is currently being created, with the prospect of turning it into a layered [defense system] at this stretch, further to Horlivka and towards the Kuibyshev District of Donetsk. A transfer of civilian construction equipment is currently underway to the north and northeast of Donetsk on Horlivka highway. In the area of the settlement of Hnutove, near Mariupol, infantry combat with the use of mortars and cannon artillery took place for hours. Several terrorist units have made numerous but fruitless assaults on the forward line positions of Ukrainian troops. In the vicinity of Stepne, an enemy artillery group fired at the forward positions of the Ukrainian troops. In the same area in the direction of Donetsk, as a result of return fire by Ukrainian troops, a “collapse of the front” of Russian-terrorist troops took place; insurgents left their positions near Olenivka and retreated. This entry was posted in Dmitry Tymchuk, English, English News, South&Eastern Ukraine, War in Donbas and tagged #RussiaInvadedUkaine, #UkraineUnder Attack, Dmitry Tymchuk, Information Resistance, Ukraine. Bookmark the permalink.